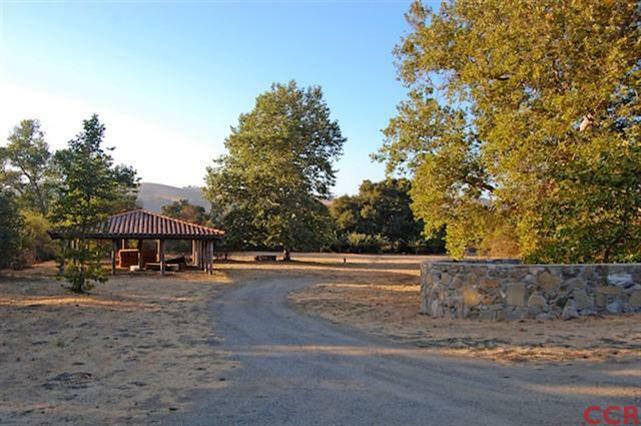 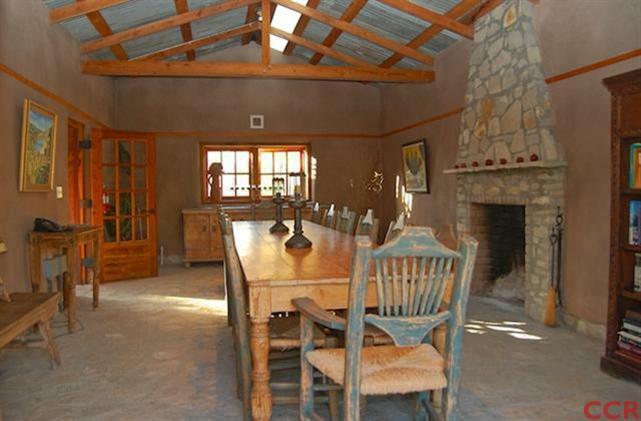 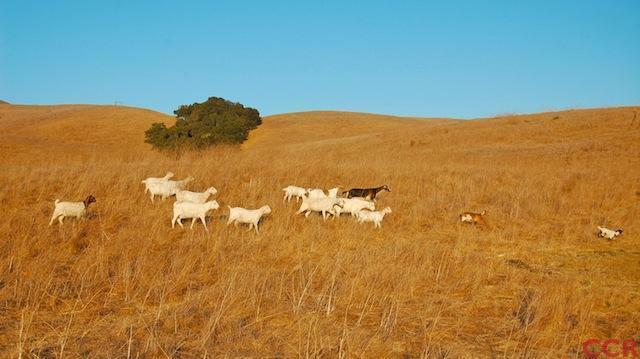 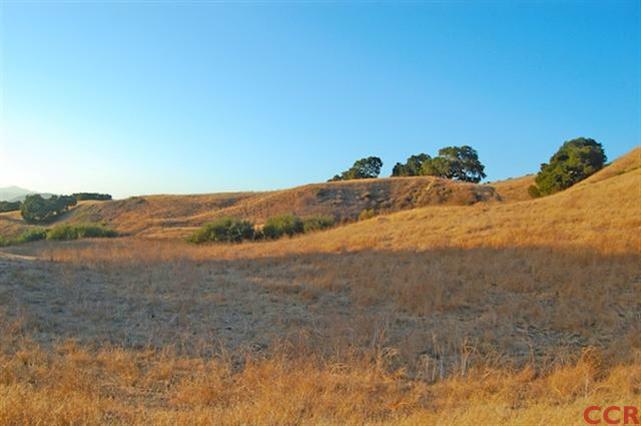 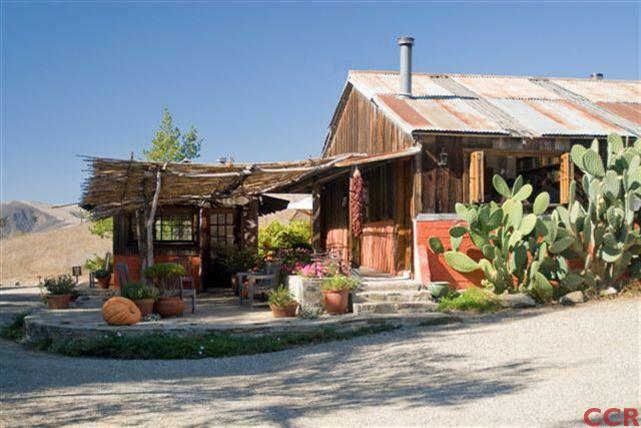 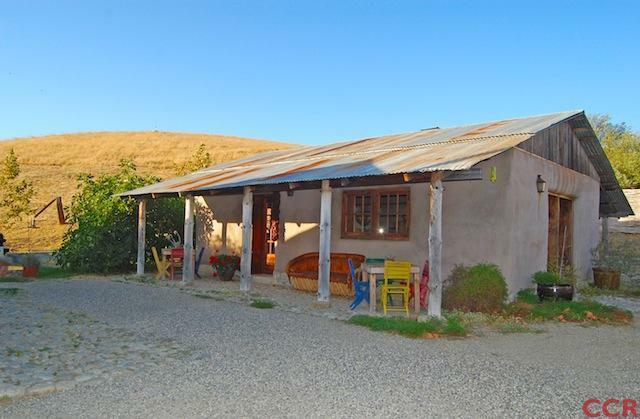 Very special Historic Santa Rita Hills property, located in a portion of the original 1839 Rancho Santa Rosa Land Grant. 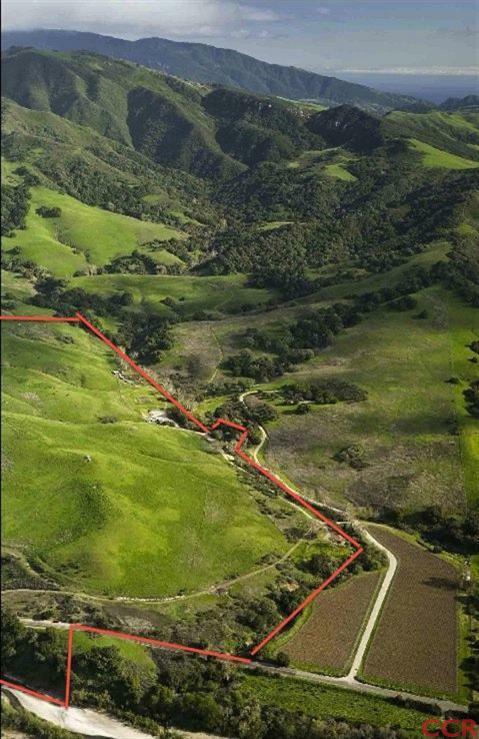 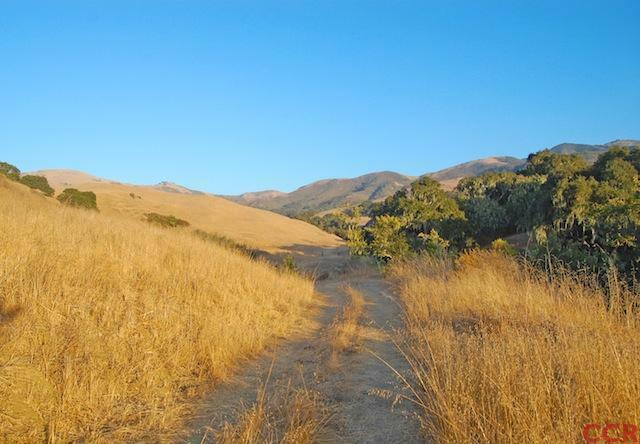 A portion of this parcel which is in Agricultural Preserve, extends into Santa Ynez River offering Riparian rights. 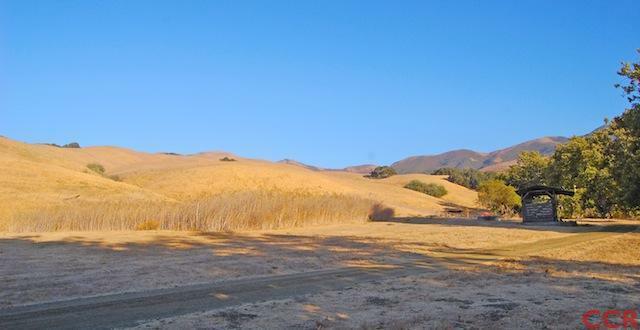 70 acres of plantable vineyard land with soils, climate and topography noted to produce excellent Pinot Noir and Chardonnay. 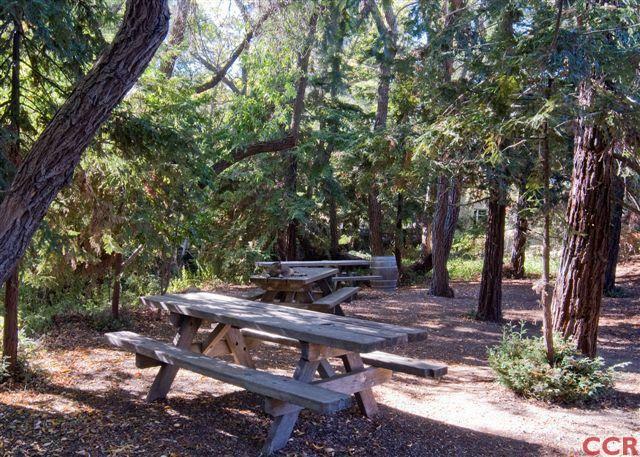 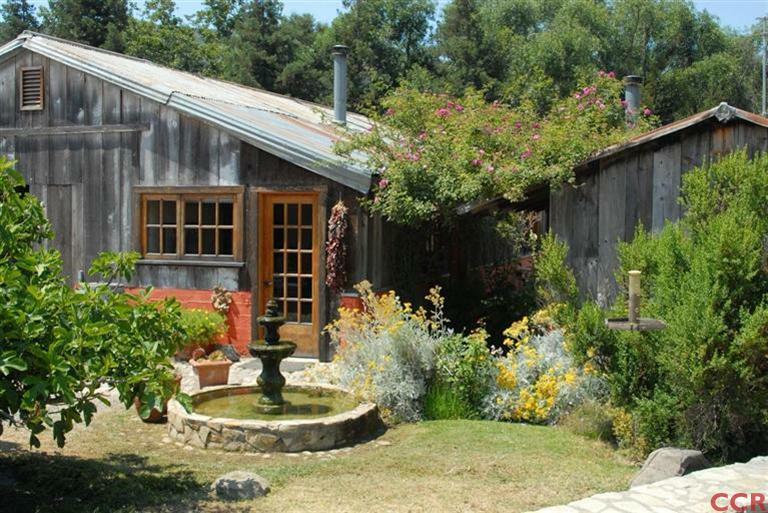 Historic tasting room created from re-purposed wood, picnic area nestled in mature redwood grove with seasonal creek, straw-bale meeting room, open spaces of grasslands and oak woodlands (25 years pesticide free). 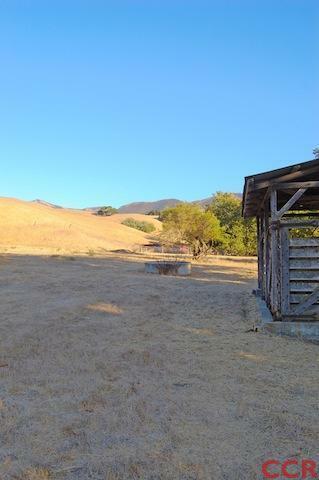 Spring fed domestic water system, and additional contiguous parcels may be available to purchase.